A dream on 22 April 1974 from the snake divine brought the retired Indian rubber tapper, Gubbala from Bukit Pasir to a hilly forest in a rubber plantation. The snake divine in the dream guided him to the hill to build a temple. A few giant stones resemble the giant snake viewing from far distance. The founder and his friends lost in the search for the said location in the dream before the aromatic wind showed them the direction to a small hill. What he saw after climbing up the hill is exactly the same scenery appeared in his dream. He believed it was the mission from the divine and used his savings to build a temple for the snake divine and other Hindu Gods. More donations came in from the devotees afterward to support the project. In the Hindu religion, the snake is the divine protector for the God. Only those devotees with good luck can see the snake divine appears in the snake form. 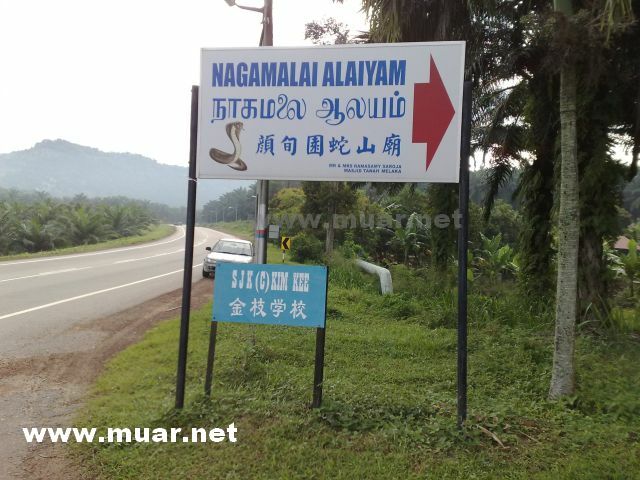 Nagamalai Alaiyam temple also attracting Chinese besides the Hindu followers from many countries like Singapore, India, Taiwan, etc. March and October are months frequently visited by devotees and many come to pray for their good health, fertility, happy marriage, etc. According to legend, by walking round the hill for three times with prayers will find your soul mate. There are taboos for devotees and visitors before visiting the temple like woman in period is prohibited to visit the temple, no meats, no alcohol, clean and bare foot before enter the staircases and bring fresh milk as offering to divine. 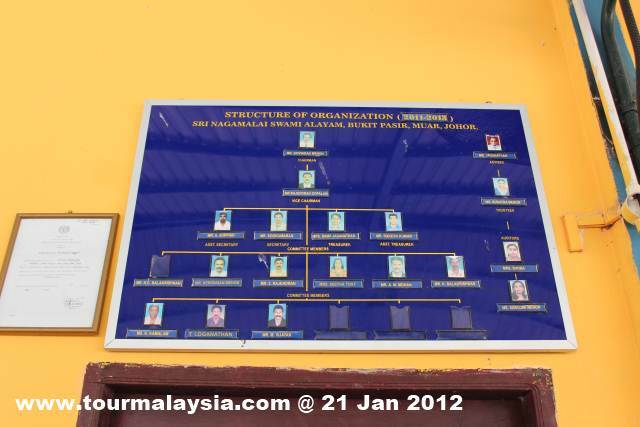 One of the founder’s son is temple caretaker after the founder passed way. This Hindu temple is unknown to non-Hindus and many locals have never heard about its existence. Local folks call it Gan estate’s snake temple. This temple, located in the Sime Darby Palm Oil Plantation in Bukit Pasir is said to be a very auspicious temple among Hindus in Malaysia and Singapore. There are small shrines on the forested hill with cobra and Hindu God statues. According to The Star, Nagamalai Alaiyam is the third most important hill temple in Malaysia after Batu Caves in Kuala Lumpur and Thannimalai temple in Penang. Exit at Pagoh Plus Interchange and follow J137 to Bukit Pasir. Enter left junction to Sime Darby Estate after about 1.7 Km from Nasuha Herbal Farm. Then take 2-Km untarred road and follow the road signs to reach the temple. 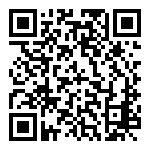 Share your views about Nagamalai Koil Alaiyam !